Internship is a powerful tool in achieving the goal of nurturing industry-ready talent. 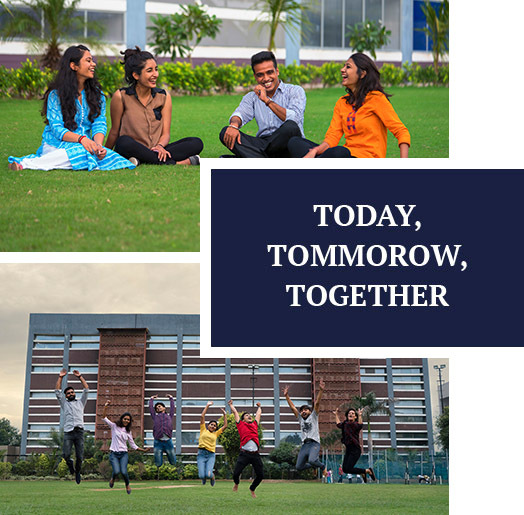 During internship, students as interns, get exposure to the working environment of industry and learn to interact with people at different levels of the organization, learn to work in teams towards set goals, come face to face with the burning issues and problems and gains hands-on experience in managing oneself in a dynamic environment. A healthy internship will enhance the adaptability of the student to the organizational milieu, will familiarize the student to the organizational culture and will enhance his/her self-confidence. SBS has incorporated 12 weeks duration unlike the 8 weeks model adopted by most others. The internship is jointly monitored by faculty guide and industry guide to ensure definite learning in the process. Internship is mandatory and carries 6 credits at SBS unlike the optional model adopted by most others.